How can you tell that a website is secured by an SSL certificate? There are different ways we can tell that a website has an SSL certificate installed. First, on the URL section on top of the page, it reads ‘https’ instead of HTTP at the start of the URL. Secondly, a website that has an SSL certificate shows a green address bar with a lock icon. This is meant to communicate that the company has been validated and found to be a legitimate organization. HTTPS stands for hypertext transfer protocol secure. It is a secure version of the protocol over which data moves from our browsers to a website. The ‘S’ at the end means that all communication between the browser and website is encrypted. 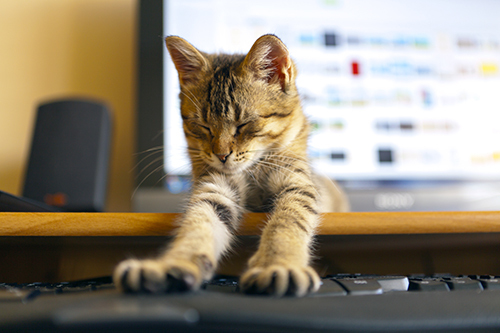 Does it matter to your veterinary website? Yes, it does. In fact, it should be the first thing that you do after your veterinary website goes live. Here is why your veterinary site requires an SSL Certificate. The number of phishing sites has been increasing by the day. Phishing sites are fake sites that look exactly like the real site to trick users into sharing their personal information such as passwords and financial information. SSL certificates are issued on authentic sites. The search engine alerts the user if the site is not secured by SSL thereby preventing them from falling prey to hackers. The SSL certificate increases trust among your visitors that they are dealing with an authentic site. With an extended validation (EV), the SSL certificate confirms the existence of your veterinary business by checking on your legal documents. Your site comes with a green bar at the address space at the top of the page. High online trust can enable you to reach your veterinary marketing goals as it brings more organic traffic. Your website is part of your veterinarian marketing strategy. When it comes to your online strategy, Google page ranking affects the amount of organic traffic that gets into your site. The higher the ranking, the more the organic traffic and the more successful your online veterinary marketing strategy will be. This is because visitors can see your site when they search for terms similar to what your website offers. Here are some facts about HTTPS and your website ranking. Google has reiterated that it will continue working towards a fully secure internet. 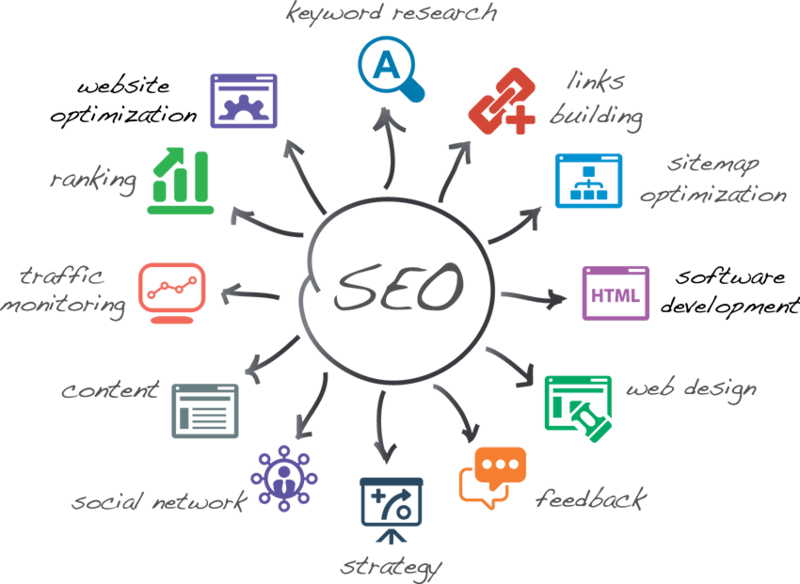 This means that it will keep refining its algorithm to capture the sure websites for its visitors. Over 40 percent of websites listed on the first page of the SERPs are HTTPS sites. In fact, the top five sites are most likely to be HTTPS sites. 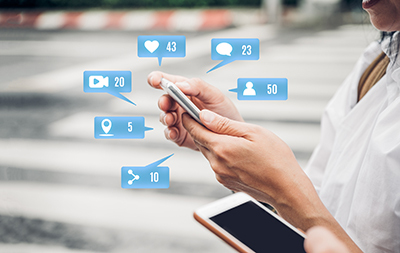 According to research, over 80 percent of your visitors are likely to abandon sharing their personal information if they get a notification that data is being transmitted over an insecure connection. The search engines label HTTP sites as insecure sites. They warn users against visiting such sites. This leads to lower traffic and eventually low trust which leads to low ranking on SERPs. The lack of trust leads to a higher bounce rate. You need an SSL certificate for your veterinary website. When combined with proper veterinary website design, the SSL certificate can help improve your Google rankings. Moreover, the trust and security that comes with an SSL certificate are positive for your online veterinarian marketing strategy. HTTPS makes use of secure protocols which are either SSL (Secure Sockets Layer) or Transport Layer Security. These protocols encrypt data with an asymmetric public and private key and a private key. Each key decrypts data that was encrypted by a similar key. A public key is issued to anyone that needs to decrypt information that was initially locked by a private key on a given website. 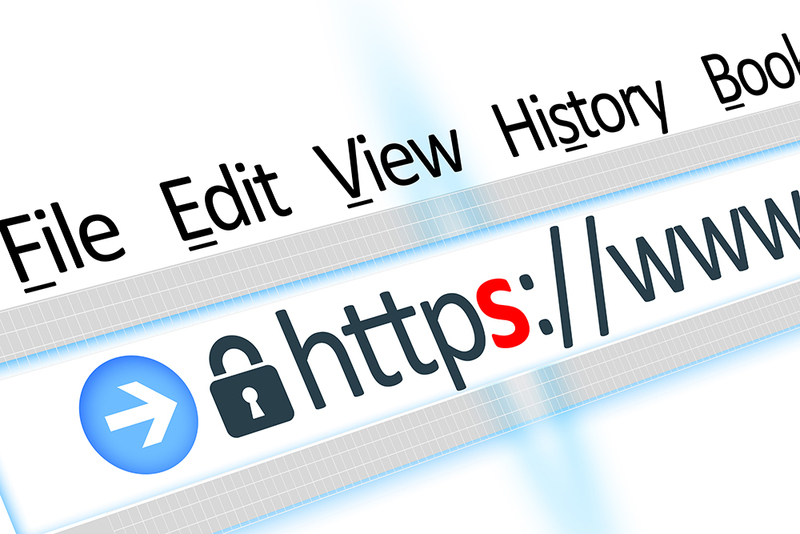 When we initiate a HTTPS connection to a webpage, the website sends an SSL certificate to your browser. This certificate has the key to secure a session. Once trust is built between the site and your website, information can be sent to and from the website and our browsers securely. Secure connection means that the messages sent back and forth from the website to and from the browser are scrambled such that nobody can tap the information as it travels between the points. This is vital where sensitive personal information or financial information is being shared over the internet. It eliminates the risk of hacking and phishing and identity theft. Companies undergo a stringent validation process before they are awarded the SSL certificate. Contact Us if you are not sure if your website is secure. We will assist in determining if it is secure. If we find that it is not, we will help you secure it.